Designed especially for liquid makeup application, this silicone makeup blender won't soak in your foundation, highlighter, or cream blush. 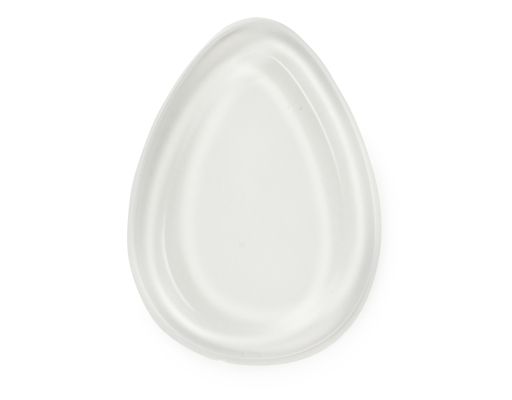 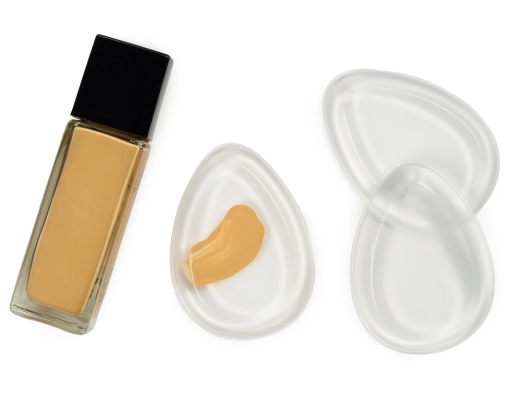 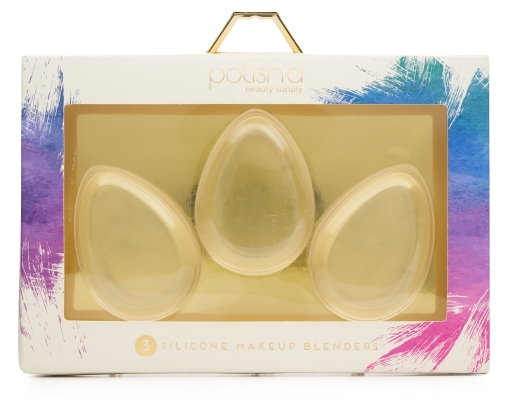 Polish'd Silicone Makeup Blenders are a makeup applicator which will not absorb your makeup, therefore no product is wasted. 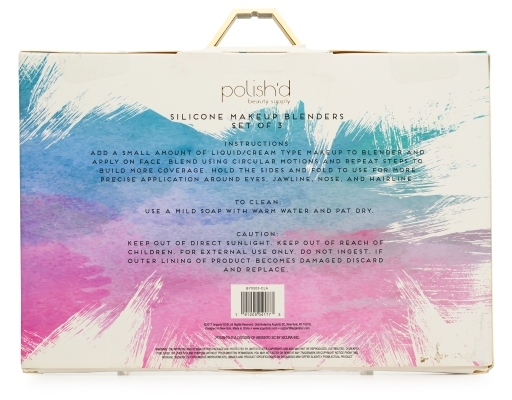 The blender is latex free, long-lasting, and easy to clean.